Boeing has predicted that the ‘aviation boom’ will last for at least the next 20 years. The company is confident enough that it has raised its forecasts for the amount of new airliners the world is going to need in the coming decades. It forecasts that 41,030 new airliners will be required in that time as carriers grow their fleets, new airlines are launched and jets are replaced. 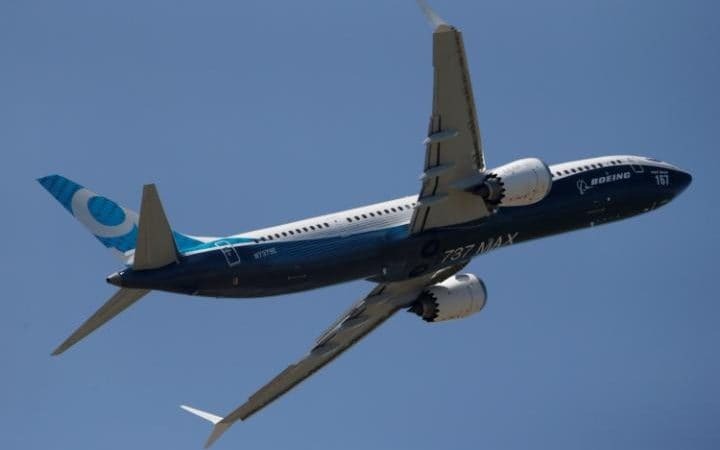 Boeing said that this increase of new airliners was up 3.6% on its last forecast, with the value of these aircraft set at around $6.1 trillion. A new airline based in Waterford is set to offer flights to three UK cities from late July. Aer Southeast, which is backed by a mix of Irish and Scandinavian investors, will fly to London Luton, Manchester and Birmingham. There will be six flights to London per week and three weekly to its other two destinations, with tickets starting from €79 one-way. Desmond O’Flynn, CEO, Waterford Airports said: “I am delighted that Aer Southeast will resume three scheduled air services to the UK, all of which have proved their worth and their vital importance to the South East over many years. 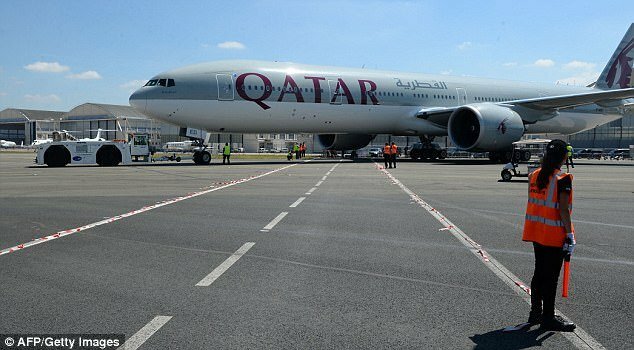 Qatar Airways has taken the top prize at the World Airline Awards at the Paris Air Show this week. The airline beat its competitors to the Airline of the Year award, which was a welcome positive as Qatar faces political trouble with aviation firms feeling a knock-on effect. Skytrax hosted the awards at which Qatar Airways was awarded five stars for in-flight meals and service, seat comfort and entertainment, and was named the Best Airline in the Middle East. Singapore Airlines came in second place at the annual awards followed by ANA All Nippon Airways. A common theme of the International Paris Air Show was fuel economy and how airlines can meet growing demand for air travel whilst reducing emissions. 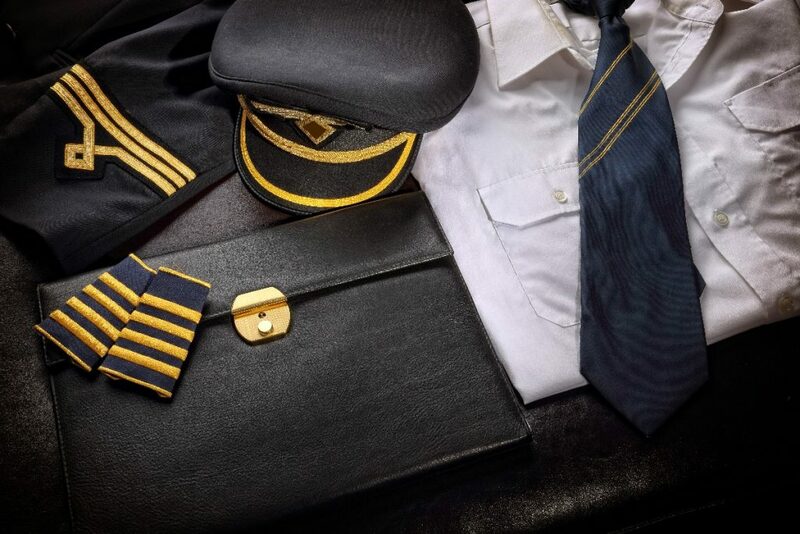 Aviation professions are aiming to find solutions that could transform the industry. 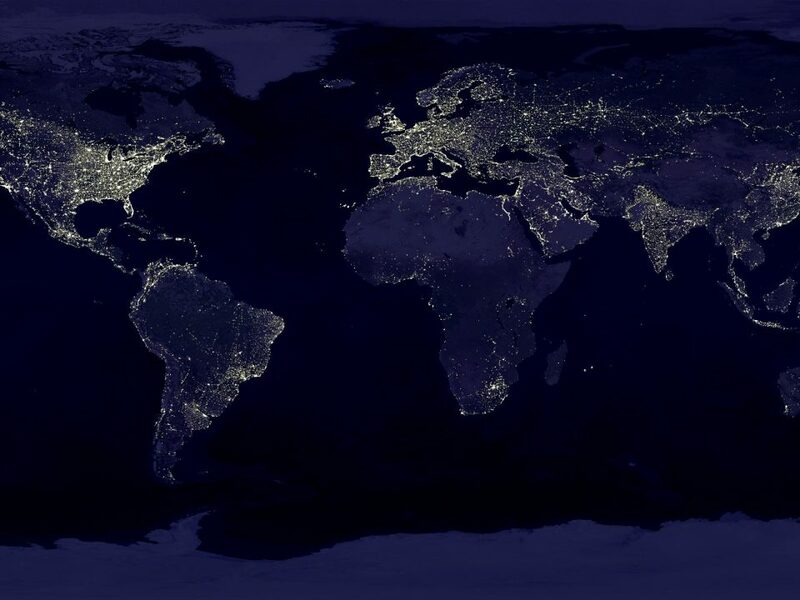 For example, the German Aerospace Centre (DLR) showed how slight changes in flight paths could make a huge difference to carbon emissions. The company has visualised the more positive environmental impact should airlines prioritise emissions over flight times in transatlantic flights. 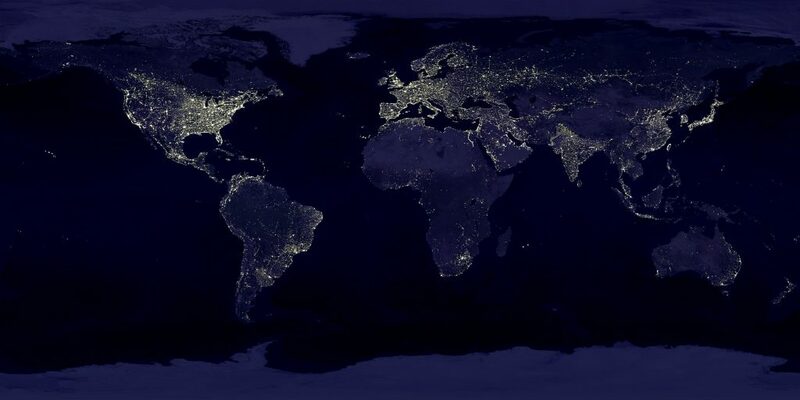 DLR has also teamed up with NASA and the Canadian Space Agency to find out how mixing biofuel with conventional fuel could reduce greenhouse gas emissions. Panasonic is creating new technology that it hopes will help airlines to connect more with its passengers, making their journeys more comfortable and enjoyable. The technology is based around apps run by airlines and would include allowing passengers to customise on-board entertainment and access content before, during and after the flight. For example, passengers could use apps to pick which movies they want to watch, before they event board the plane. Other features would let people order on-board food and beverages, and control their seat or lighting. Panasonic has also developed a product that enables airlines to analyse in-flight entertainment usage to determine the most-popular and least-popular movies on different flights and routes. Mitsubishi is considering building one or two extra flight test aircraft in order to pass its certification process. 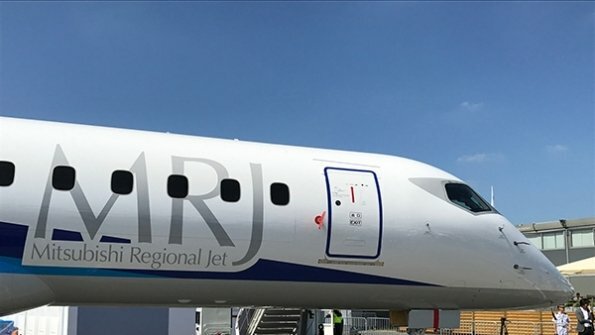 The Mitsubishi Regional Jet (MRJ) is already heavily delayed and has five flight test aircraft that have amassed 940 hours of flight time. It is hoped that the plane can be in service as quickly as possible after a series of delays in its development program, which have pushed back its delivery date to mid-2020. Reasons for the delay are mainly due to changes to an avionics bay and the resulting alterations to the aircraft’s wiring system as the various avionics boxes were moved around.